manipulate the values in various variables with CALL SORTN and CALL SORTC routines. Before attending this course, participants should have completed the SAS® Programming 1: Essentials course. 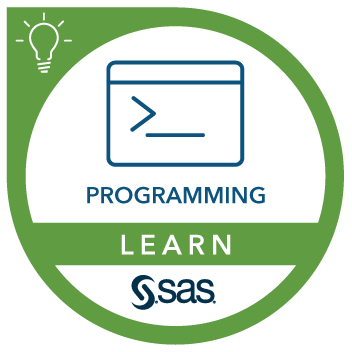 Completion of the SAS® Programming 2: Data Manipulation Techniques course is also recommended or, alternatively, a minimum of one year of SAS programming experience.